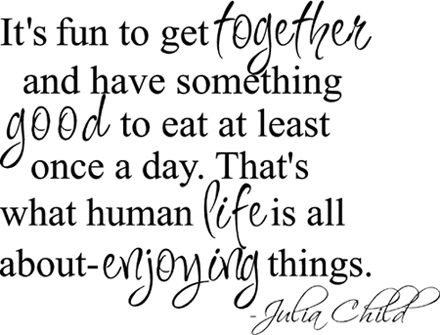 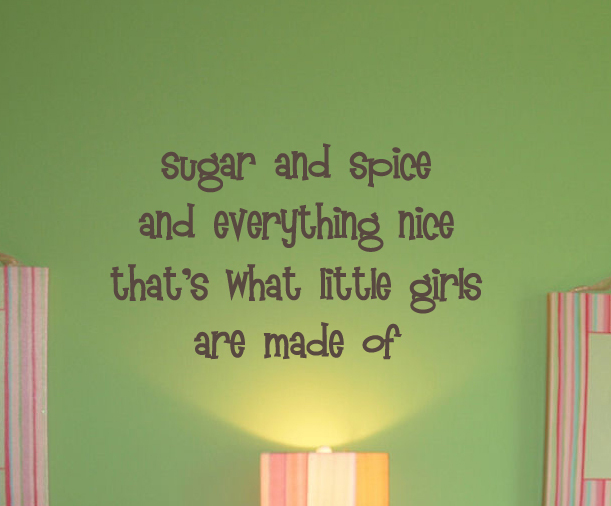 Debatable at times, but a cute saying nonetheless! 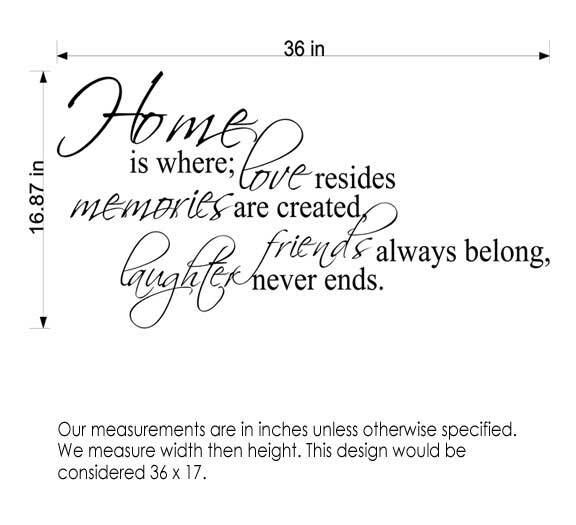 The decal shown here is in our #80 Chocolate at 37in x 21.5in. 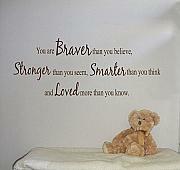 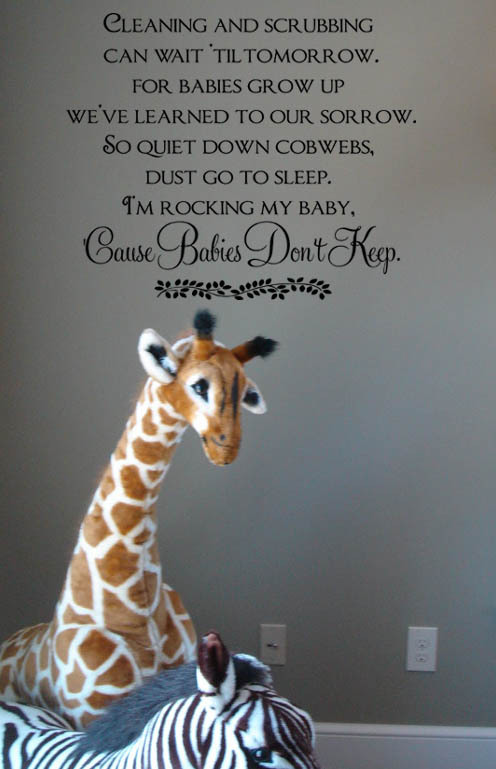 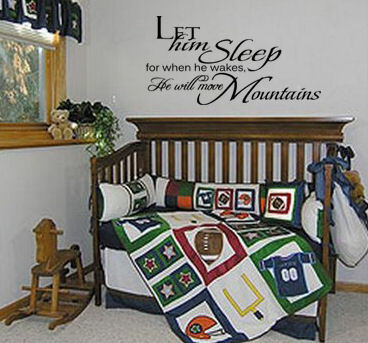 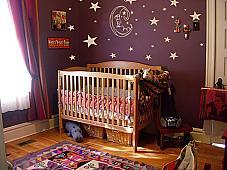 Wall Decals are a great way to decorate any child’s room. 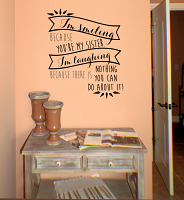 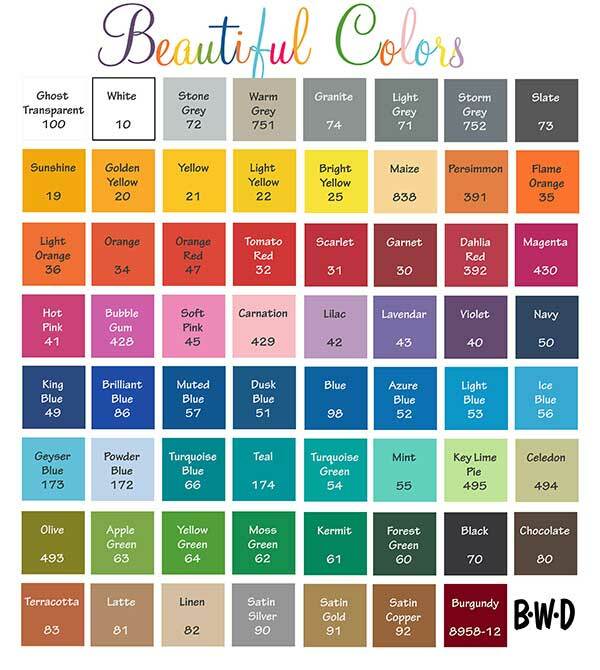 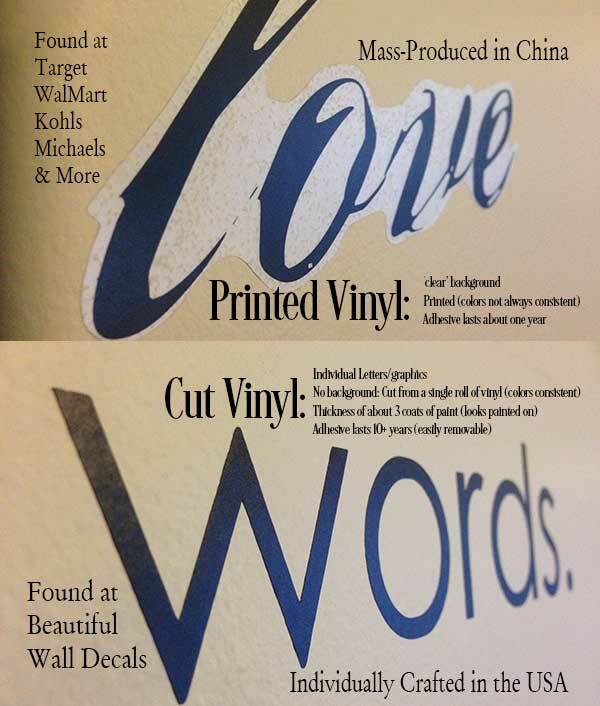 Decals are non-toxic, are removable, and give you a hand painted look to your wall in minutes. Kids love personalizing their space, and our bright, fun decals are a perfect finishing touch to your décor.